As a specialist in KK Women’s and Children’s Hospital, Dr Teo had previously received various awards for exemplary performance in public service. 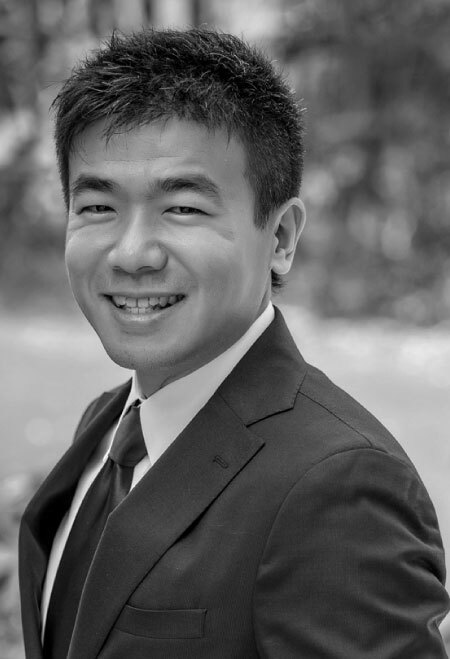 Besides general obstetrics and gynaecology practice, Dr Teo’s passion lies in fertility treatment and advanced keyhole (laparoscopic) surgery. As no two patients are the same, the combination of these subspecialties allows Dr Steven Teo to individualize therapy for each patient. Trained at KKIVF Centre, he obtained Ministry of Health (MOH) accreditation to practice the full spectrum of assisted reproduction techniques (ART), including IVF, ICSI and surgical sperm retrieval. Under the MOH-Singhealth HMDP program, he trained in Sydney (Australia) with renowned laparoscopic surgeons to be proficient in the removal of endometriosis and advanced keyhole surgery.